Google map has its eyes everywhere. Its far-reaching claws can locate you anywhere and anytime of the day or night. Robbers and people with malicious aims can reach you easily, map out your surroundings to near perfection, including the knowledge about the surrounding security cameras, gates and obstructions and plan out accordingly their places to hide and attack. Even the inside of your garage is not safe from the prying eye of Google Street View in a nearby passing vehicle. 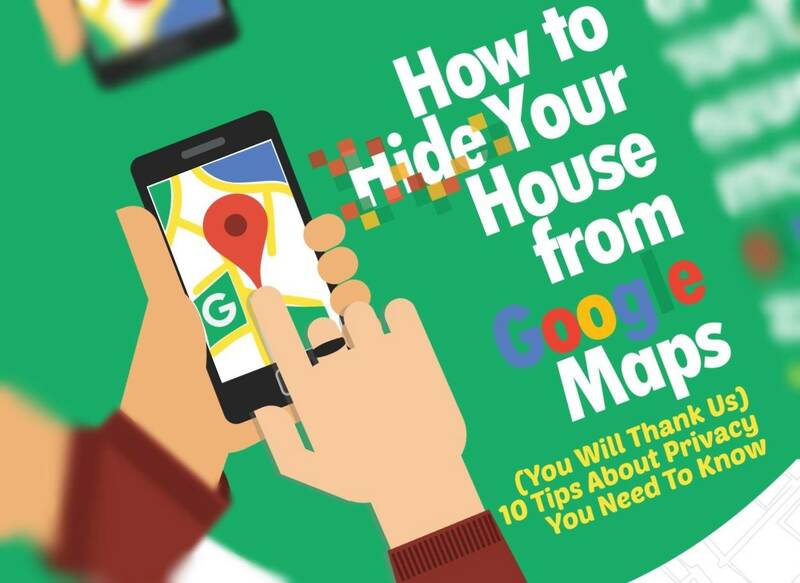 Do not fret though, there is a solution to this issue, you can make yourself undetectable from Google and its many ways to locate you and your surroundings. In a way, an extremely useful and to a certain extent, an irreplaceable necessity in today’s world of tight schedules where missing the right lane can cost you more than a few minutes wasted, Google Maps has its shortcomings when it comes to the security of you and your dwelling.